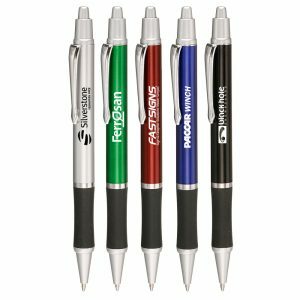 Metal Pens are available at Custom Green Promos. 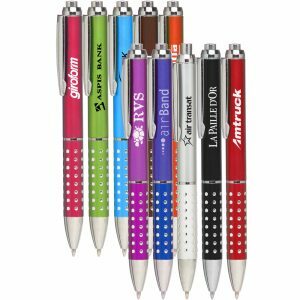 In fact, we are the leading supplier in wholesale custom promotional pens bulk. Call for pricing. 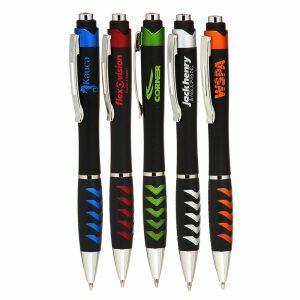 In addition to that, we also offer high quality custom apparel, reusable recycled tote bags, and much more too. Furthermore, are customer service department is experienced, friendly, and ready to take your call. 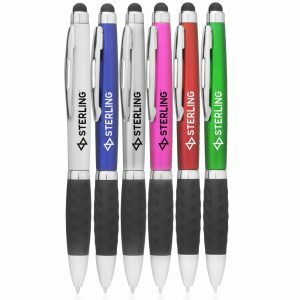 Call us today for pricing on any of our high quality promotional products. 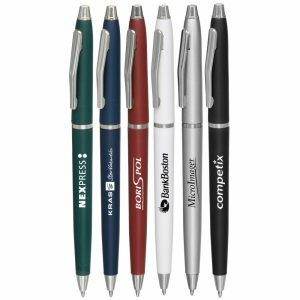 We offer standard material metal pens in addition to our product line of eco friendly pens. We feel it’s great that there’s an option for everyone to choose from. In addition to that, we understand that companies want to have numerous options as part of their selection. 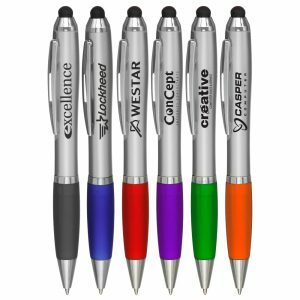 Furthermore, we feel having an extensive product line allows you as the consumer to make a better educated purchasing decision. This is also because it allows you to see what type of different options there are to choose from.